I honestly couldn’t wait to share this interview with you. In this interview I had the absolute pleasure of interviewing Bree Argetsinger, aka The Betty Rocker. Bree and I have so much in common when it comes to our frame of mind regarding living a healthy lifestyle. It was incredible to hear similar beliefs from someone else coming from a different angle. From why you shouldn’t count calories to fuelling your body throughout the day with quality nutrients. Bree and I have an incredible conversation with so many tid bits and take aways you’re sure to learn a few things that will help improve your lifestyle all with in 30 minutes. 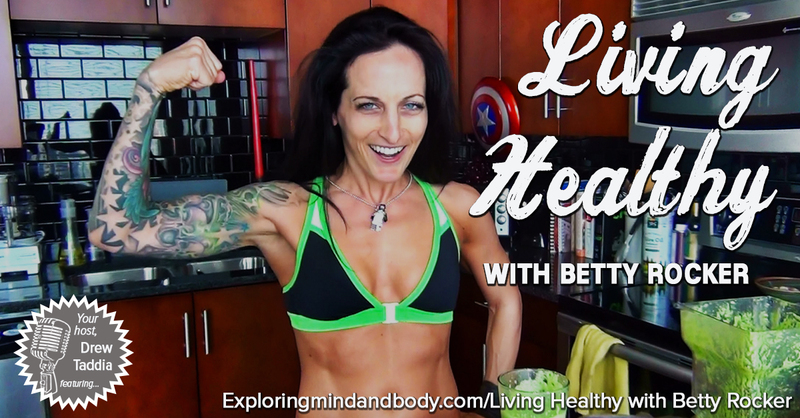 Bree Argetsinger, aka The Betty Rocker is an internationally known health and fitness coach, innovative entrepreneur and motivator of self growth. Betty Rocker’s mission is to empower people to live a healthy, happy and balanced life and achieve their dreams and goals – and to consciously integrate her information into their lives in a meaningful way. NUTRITION – Avengers: Captain America (Protein), The Hulk (Greens), Iron Man (Healthy Fats), Thor (Carbs). 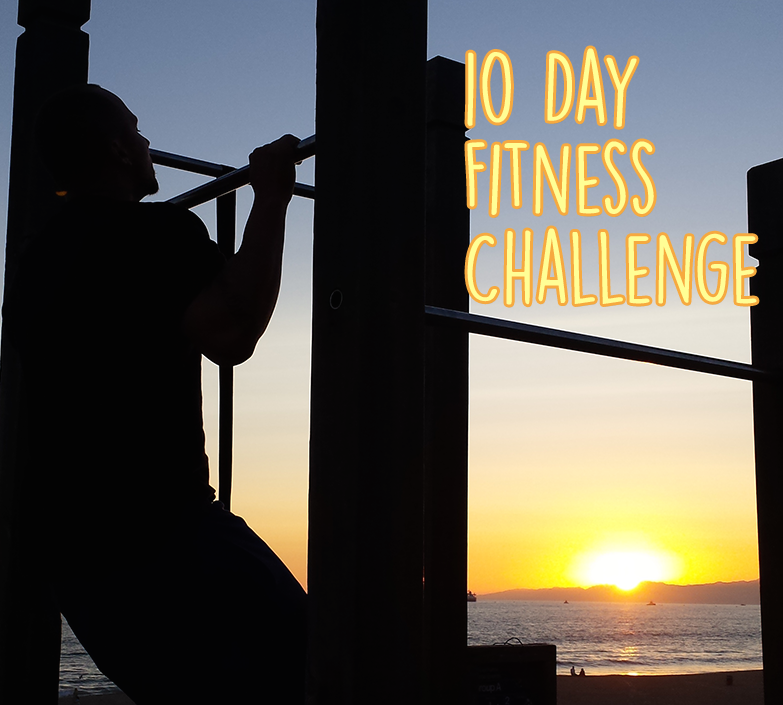 Sign up for Betty Rockers FREE 30 Day Bodyweight Challenge HERE.